It is a well-known fact that the cultural offerings of Italy are a vast selection. Especially if you consider the monuments and artwork of Rome and Florence alone. Though Milan is the second largest city in Italy, with a history going back to the Celts, the city isn’t always known for its culture and history. Aside from the gourmet food and die-hard soccer fans, Milan’s culture displays more of a modern style. Today many tourists visit to experience something different than what other Italian cities have to offer. 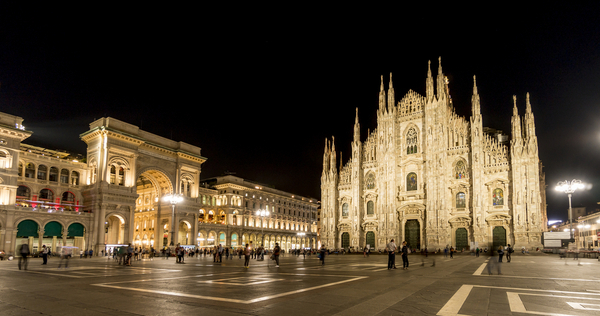 As many people flock to enjoy the world-renowned fashion and art of Milan. There is no doubt that Milan is the fashion capital in Italy, arguably next to Paris which is the other big fashion capital of the world. In the grand scheme of things, fashion is a small selection of Milan’s cultural offer, as there are many other things to explore. After a culture filled programme, some might opt for shopping afterward. However, I would like to point out some of the most striking monuments in the city to further convince anyone who is thinking about spending a couple of days visiting the city. Milan doesn’t only have the looks but also the brains. 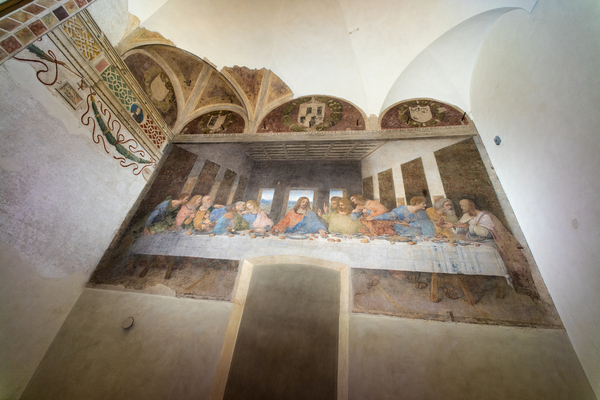 Leonardo Da Vinci’s fresco The Last Supper might be one of the most recognized artworks in the world. The painting today can be found right here in Milan in the Convent of Santa Maria della Grazie. The cathedral in Milan, Duomo di Milano, is the largest cathedral in the world that is built in Gothic style. It took almost six centuries to finish. It is adorned with many spires and over 3000 sculptures. Visitors can climb to the rooftop for the best look over the city and get a close-up glimpse of the sculptures. The opera house known as Teatro Alla Scala has been the venue for many famous operas since its opening in 1778. The performances are always in high demand. Attached to the opera is also a museum that displays a collection of instruments and portraits of famous musicians. Also, you have the opportunity to go backstage and view the stage from the boxes. The Galleria Vittorio Emanuele II is a beautiful glass-roofed arcade that connects the cathedral and the opera house, two of Milan’s biggest landmarks. Inside it is decorated with many mosaics and it serves as a prominent shopping area. The interesting octagonal shape top with a glass dome in the middle of the Galleria has been the model for structures such as the Eiffel Tower.